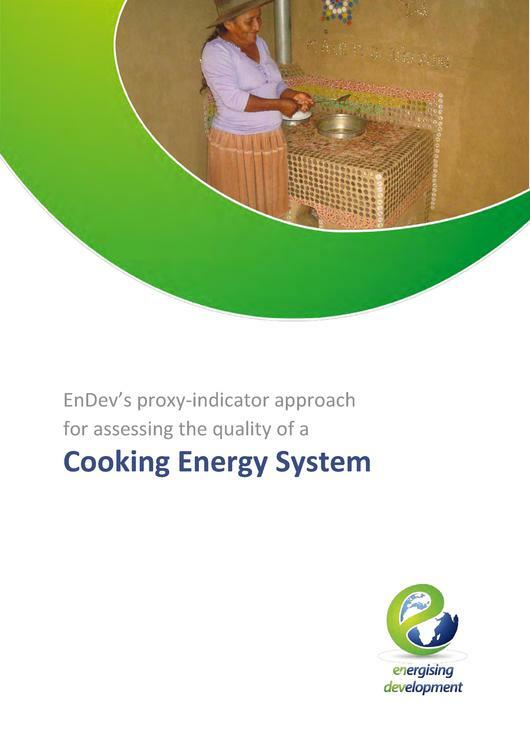 English: This documents outlines EnDev's Cooking Energy System (CES) approach. 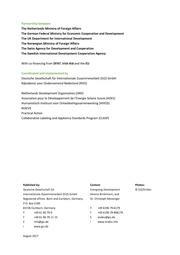 This document is work in progress, thus it is up to changes in future and by no means a final concept. This page was last modified on 6 December 2017, at 10:40.